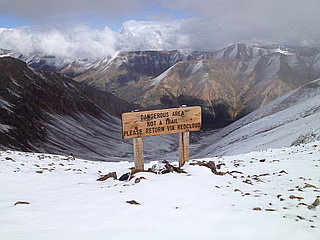 Sunshine Peak is Colorado 14er in the San Juan Mountains about 1 mile south of fellow 14er Redcloud Peak. 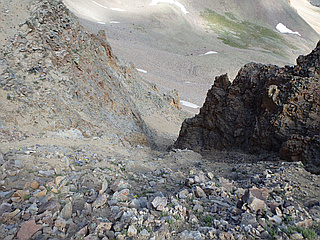 Dubious distinction of being the lowest of Colorado's 54 official fourteeners. 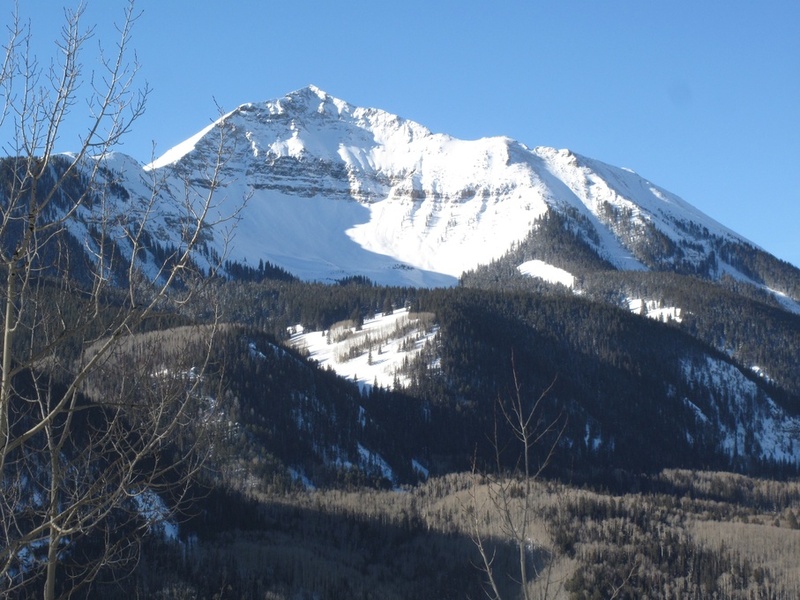 Only has prominence of 481 feet from its higher neighbor Redcloud Peak. 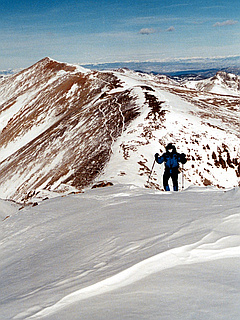 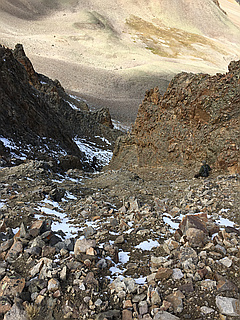 The two 14ers are usually climbed in combination.